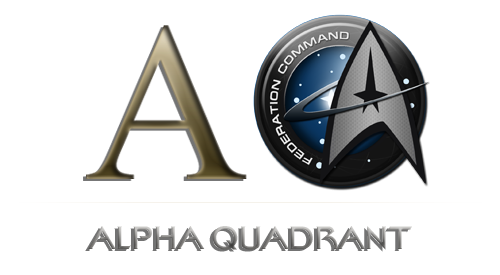 Alpha Quadrant is home to the Federation Command's First Fleet, a specialised armada for the battlefield of Star Trek Online. 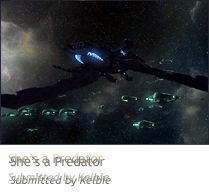 The First Fleet is a PvE oriented outfit with advanced fleet holdings to supply visitors and officers alike. 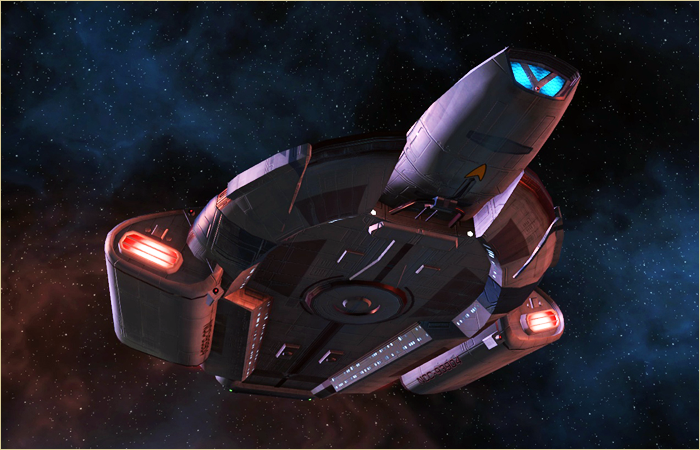 The current CO of the First Fleet is Rear Admiral Trip.